Chemical Cleaning is the process of removing field service debris and/or hot corrosion products before coat removal of the coated blades. SAESL employs a fully automated cleaning gantry and manual line that improves flexibility. NDT is a process of investigating and analysing the properties of the components without damaging the integrity of the component. 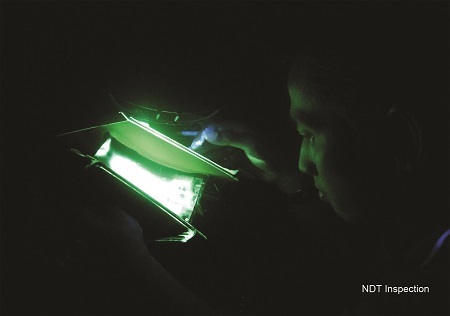 SAESL provides all-rounded NDT services and expertise and is able to accommodate components with a range of sizes. (i.e Front Bearing Housing to Compressor Blades). Surface Enhancement processes e.g. glass bead peening and Vibropolishing. HPT & IPT blades are coated to protect the aerodynamics of the blades from hot corrosion and oxidation. 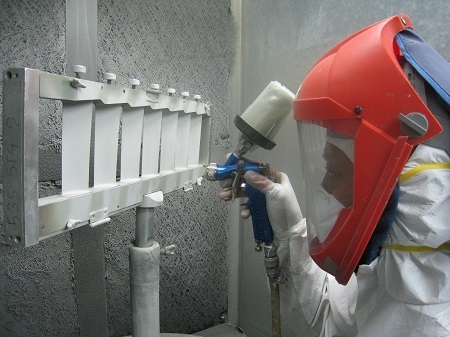 The coating process is critical for enhancing and prolonging the operational life of the engine. 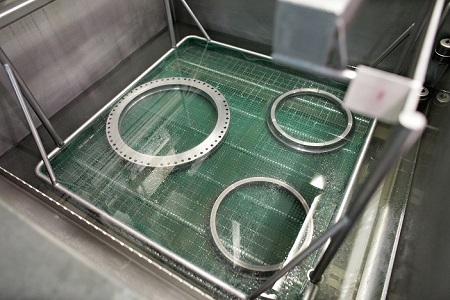 Thermal Processing is a refurbishment process of recovering the blade to a “as new’ condition. 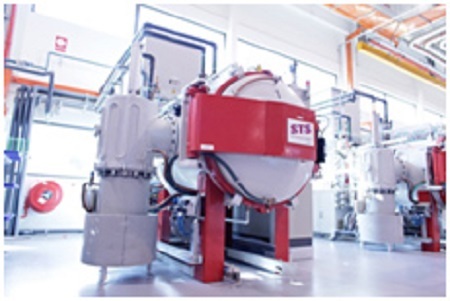 Vacuum Furnace Processing for coating diffusion, braze application, annealing etc. 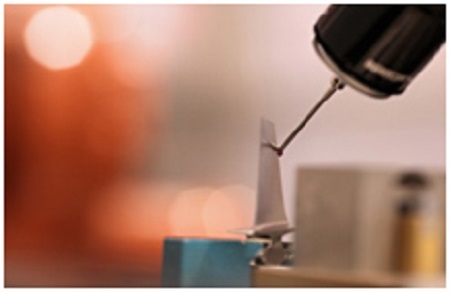 The components undergo testing to ensure the overall integrity and material properties are acceptable. 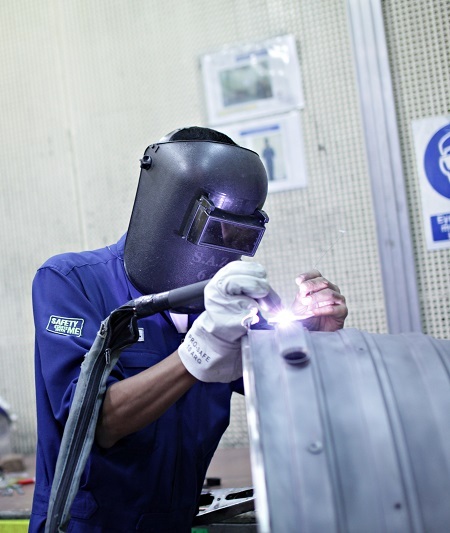 Measurement and inspection are key processes in ensuring that the components are repaired to precision. 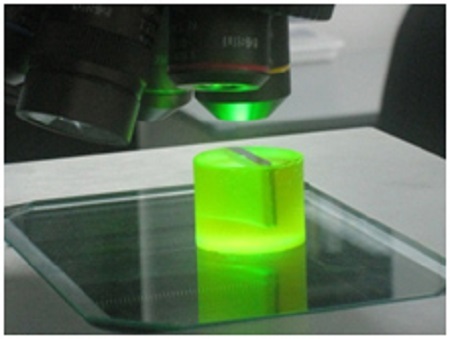 SAESL employs a highly efficient inspection management system and competent workforce to perform visual and dimensional inspection.